Amazon to Release Lord of the Rings Adaptation? Amazon allegedly plans on making a very interesting release. 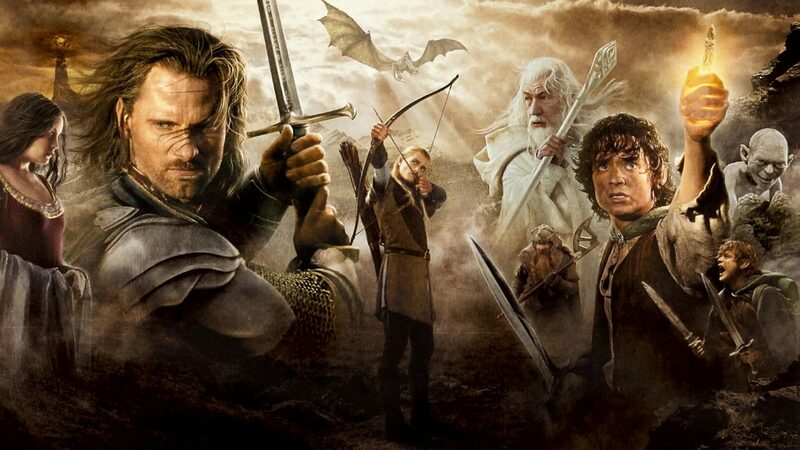 It has been claimed that the famous company is thinking about launching a Lord of the Rings television series. The project would be produced by Amazon in collaboration with Warner Bros. There is no doubt in the fact that The Lord of the Rings is one of the most successful and complex movies of all time. And we can surely say that this story has a lot of fans throughout the world. So, definitely many fans would be very happy to hear that Amazon’s CEO Jeff Bezos has been working to bringing this story back on the screen. Some sources have told Variety that Tolkien’s estate and Warner Bros are actually negotiating on this potential project. Sources also claimed that Amazon would be the buyer. Allegedly, the famous company’s CEO is very much involved in the negotiations and Bezos actually is very interested in such a project. The status of the negotiations is allegedly incipient. The sources also explained Bezos’ interest in this project. In fact, he is said to have been the one coming up with the idea of launching such a series, as part of his plans to expand the work areas of Amazon Studios. Apparently, Bezos believes that considering the success that Game of Thrones had has, an adaptation of the Lord of the Rings could be a hit. Analysts claimed that if the CEO of Amazon would be able to find the perfect cast and director for this, the project could be a huge competitor to the success of Game of Thrones. However, as already mentioned, such a project may take some time until being developed, as sources claimed that there are no writers or producers involved for the moment. Furthermore, there is no official confirmation from Amazon, Warner Bros or Tolkien’s estate that such a project might be in the works.